Factory-trained technicians inspect, repair, rebuild and quality test all Micros Terminals. All parts are guaranteed to meet the needs and expectations of each customer. Each terminal is rebuilt with a new LCD display, new power supply and plastic base. 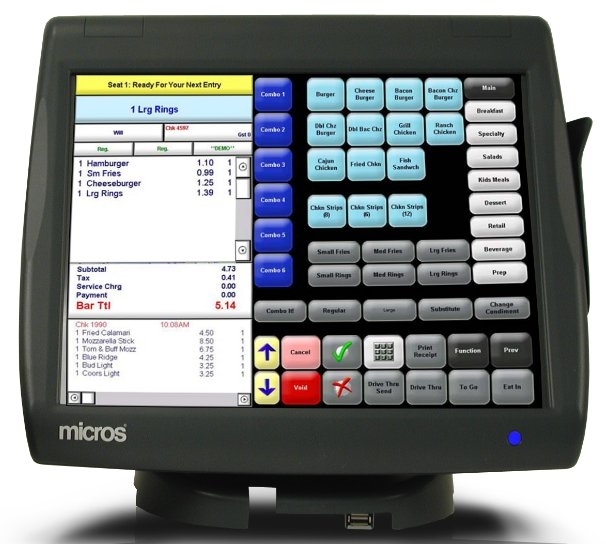 If you do not see the Micros POS product you are looking for, please contact us. Take advantage of our inventory, with hundreds of POS parts and equipment in stock and ready to ship. Disclaimer: yourPOSstuff.com, this website and the administrators are not affiliated with Oracle/Micros Systems in any way. 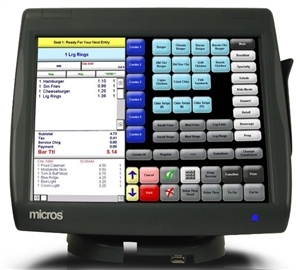 Oracle/Micros Systems is a registered trade name of their respective owners. The information provided using this web site is intended to give the general public information regarding yourPOSstuff.com services. It is not intended to take the place of either the written law or regulations.